In these early days, I always assumed an operator knew a line was busy by listening in on the line to hear if people were talking — I’ve never heard of holding the metal plug to the jack and waiting to hear clicks which would indicate the line is in use. 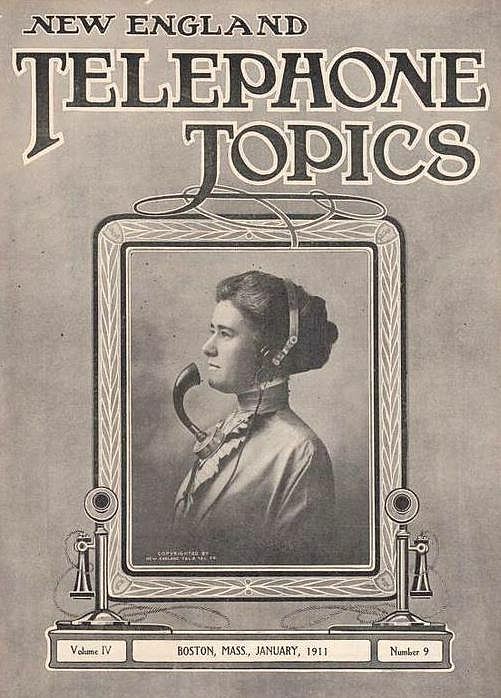 Text and photos from the January, 1911 issue of the trade publication New England Telephone Topics. As stated in the article, the photographs were taken at the School For Operating in Boston. This entry was posted in 1910s, Science/Technology, Women. Bookmark the permalink.